Kick off the holidays and get into the holiday spirit this season with spectacular tree lightings throughout Providence. Mark your calendars and don’t miss all of the festivities surrounding the lightings. 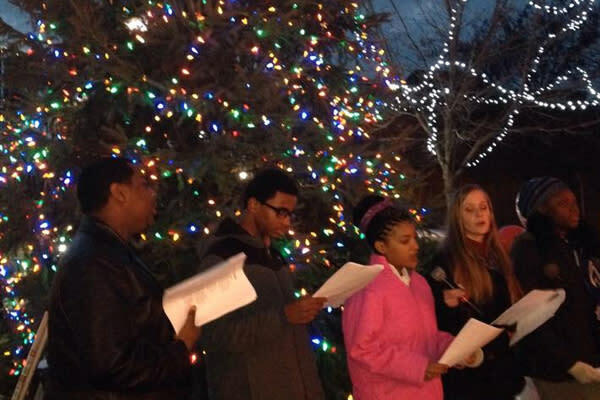 Stop by Olneyville Square for their annual tree lighting event on Saturday, Nov. 24, at 4 p.m. In addition to the lighting, enjoy pictures with Santa, holiday music, caroling, hot cocoa, cookies and much more. 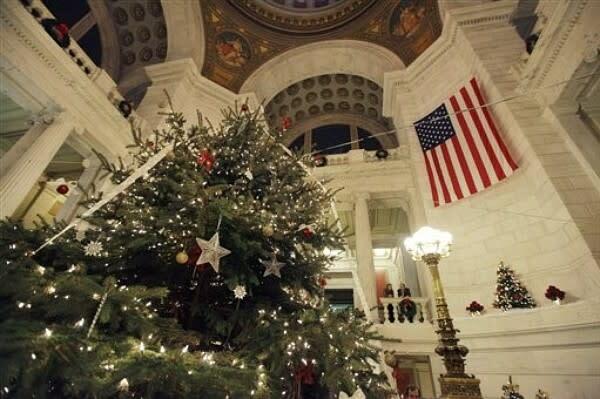 Visit the Rhode Island State House on Thursday, Nov. 29, from 5 p.m. to 7 p.m. for the annual tree lighting in the rotunda. Enjoy crafts for the kids, holiday treats and a special visit from Santa while listening to some of your favorite Christmas songs. 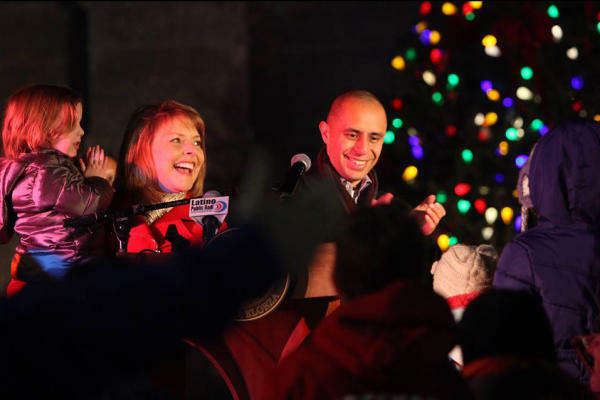 Head to City Hall on Friday, Nov. 30, for the annual tree lighting with Mayor Jorge Elorza. Starting at 5 p.m., live performances, special giveaways and a festive Winter Lights Market are sure to get you in the holiday spirit. 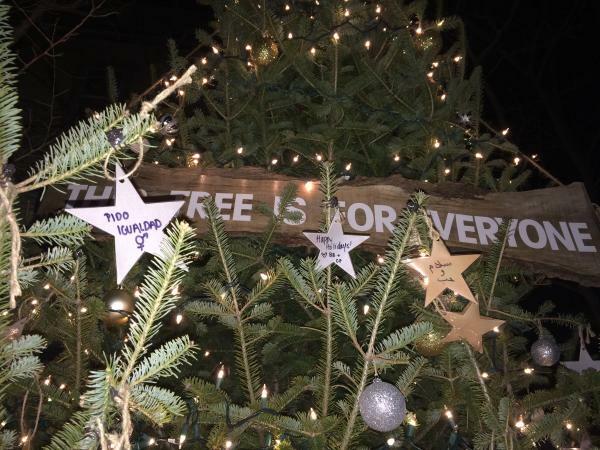 The city will light the 35–45 foot tree on City Hall&apos;s steps at 6 p.m.
On Saturday, Dec. 1, the much-anticipated tree lighting at the Alex and Ani City Center takes place at 6 p.m. Be sure to catch the World Champion ice skating demonstration produced by Brad Vigorito and Sara DiNardo. 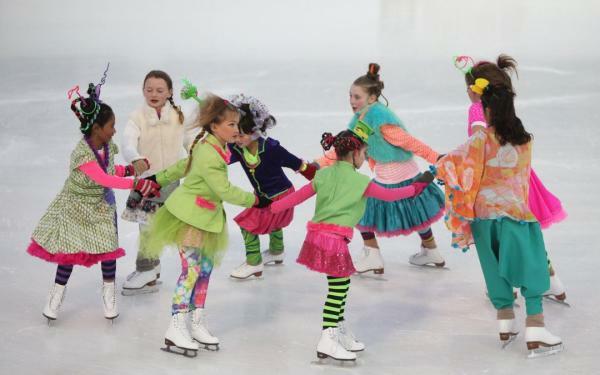 Stick around downtown to ice skate, catch "A Christmas Carol" at Trinity Rep, or visit the Winter Lights Market at Burnside Park, which starts at 2 p.m.
Wickenden Wonderland on Thursday, Dec. 21, is a night of merrymaking and caroling beginning at 7 p.m. at The Point Tavern and winding down to George M. Cohan Plaza. Stop into the shops on Wickenden for some last-minute gifts. Make Providence your holiday headquarters this year. Get into the holiday spirit at one of the city&apos;s festive events or holiday strolls, enjoy the Christmas décor at some of your favorite restaurants, and spend a night or a weekend in Providence to kick off the Christmas season.